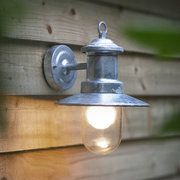 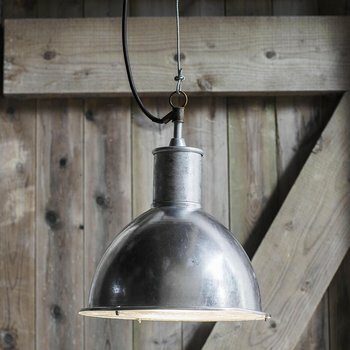 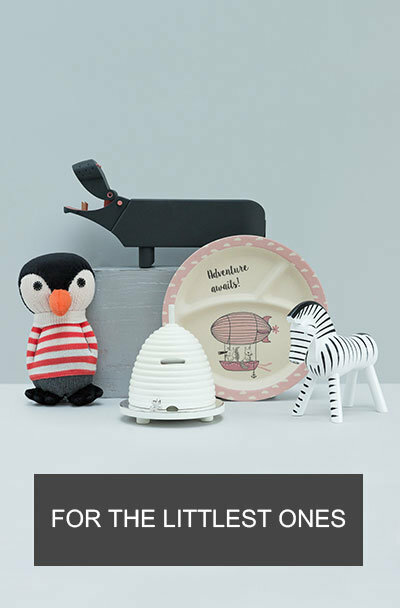 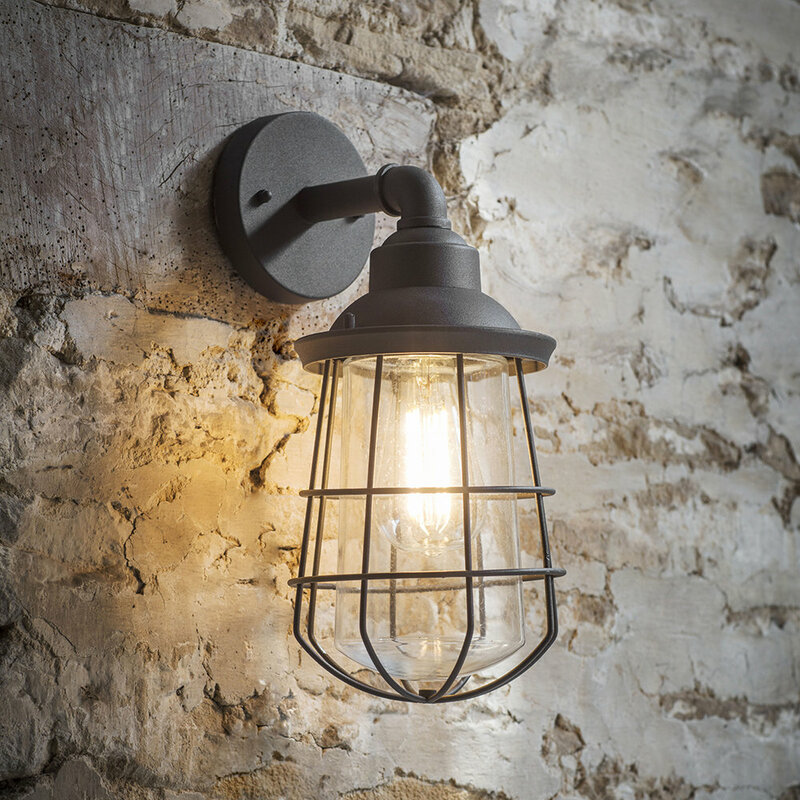 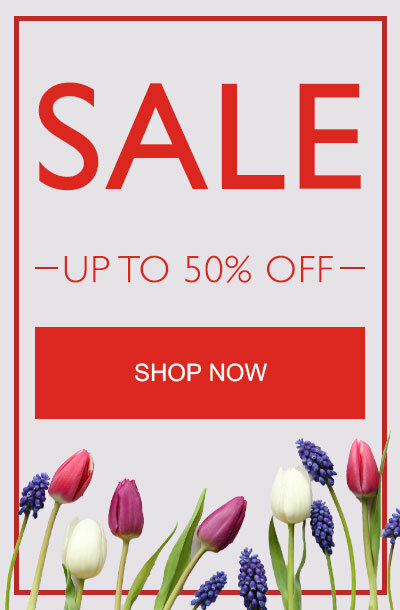 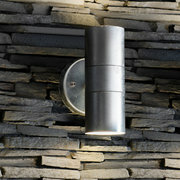 Add country charm to the home with this Finsbury wall light from Garden Trading. 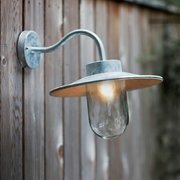 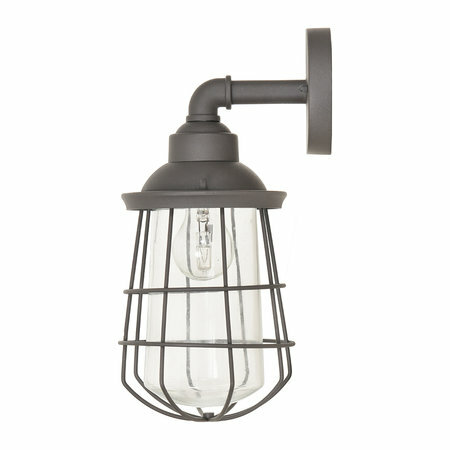 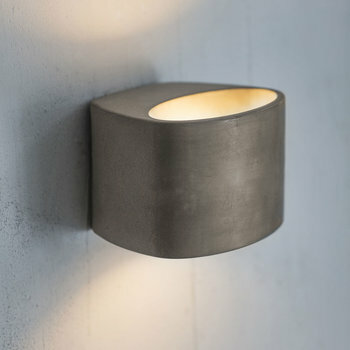 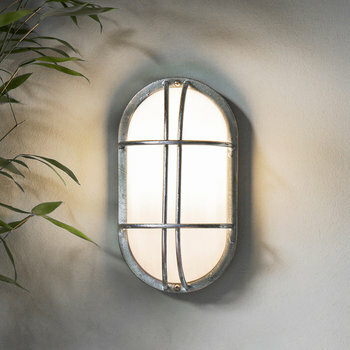 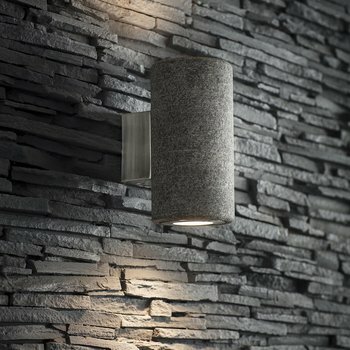 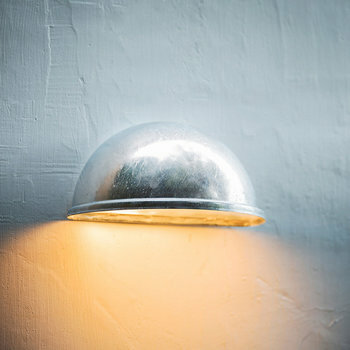 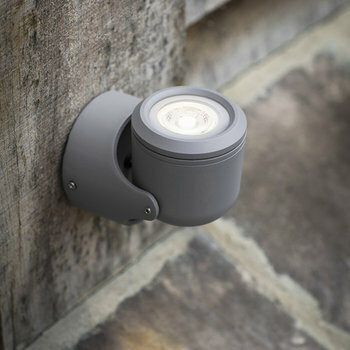 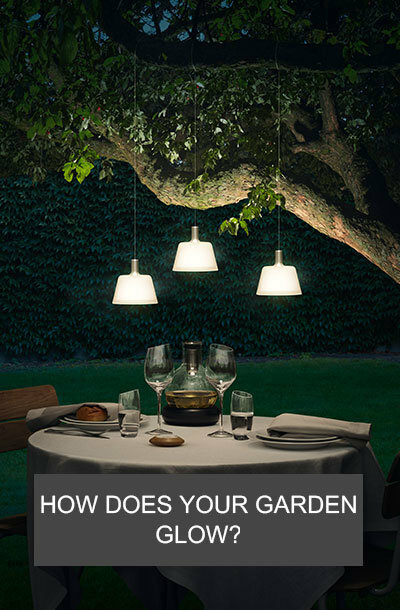 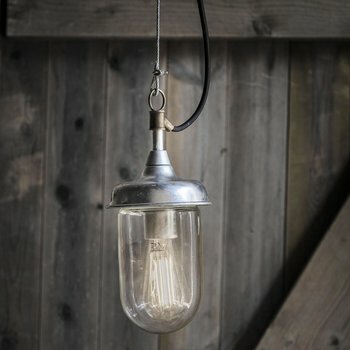 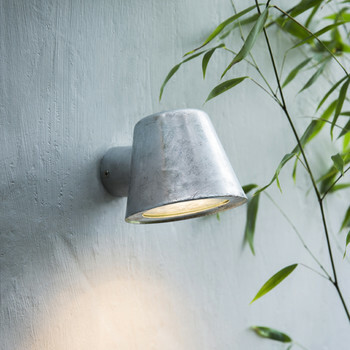 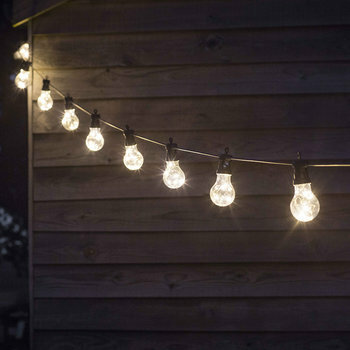 Suitable for outdoor use, this wall light has a classic cage structure with an internal glass shade to protect the bulb. 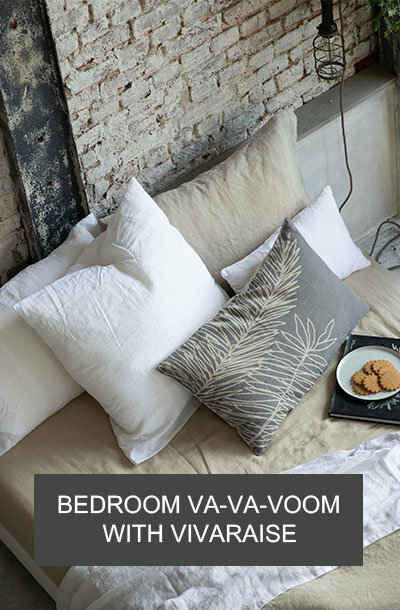 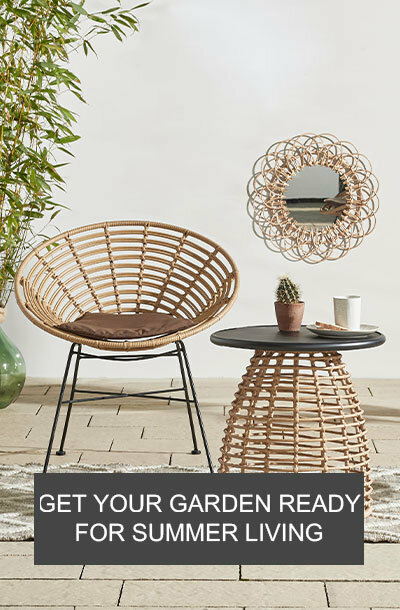 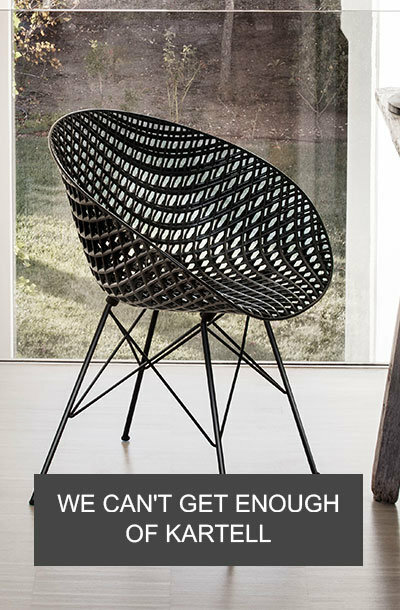 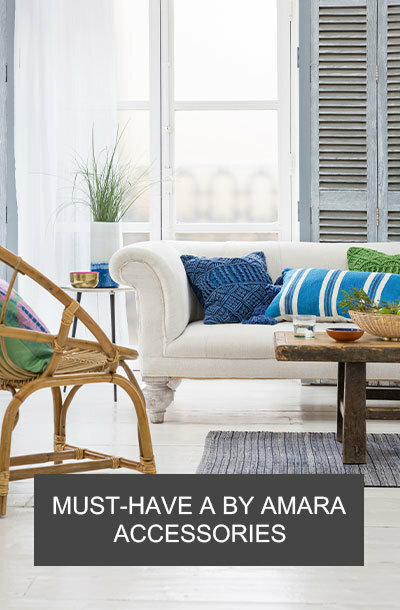 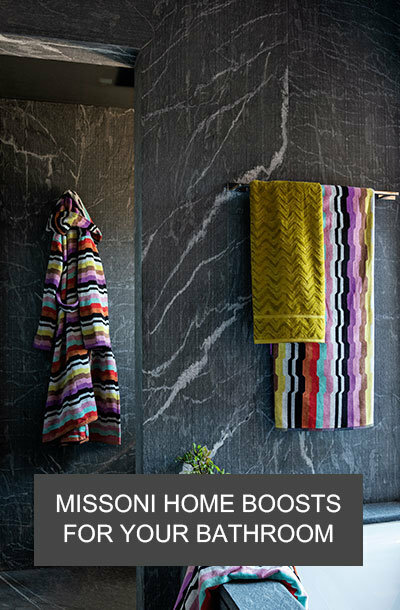 In charcoal grey, it is a timeless lighting option for front doors and porches.